California based MyDrone has launched a Kickstarter campaign for an all-new drone of the same name. 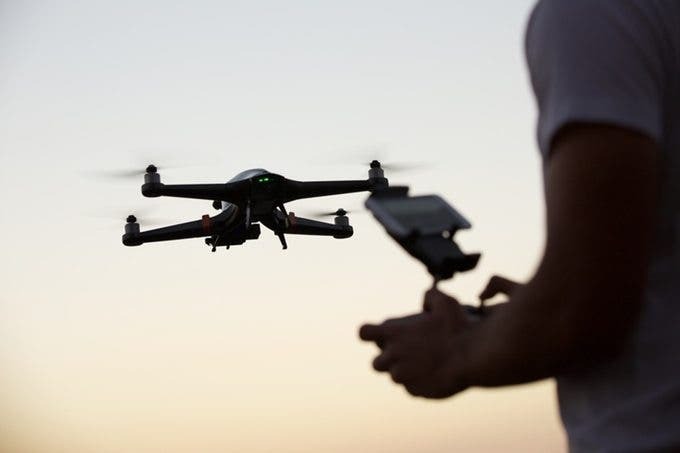 Aimed at cinematographers, sports enthusiasts, and those looking to get into drones with limited knowledge, the MyDrone features several auto-follow modes while recording video in 4K resolution. Control can be done through either the MyDrone Sports Watch, giving users access to a variety of settings for commanding the unit, or manual piloting using the remote control with smartphone integration. Built for action focused applications, the MyDrone is a quadcopter with its Auto-Follow capabilities at the forefront. Featuring 7 different auto-follow modes, the MyDrone has been designed with simplicity in mind, but also offers more advanced features for those in need of more specific capabilities. “Simple Follow”, for example, will follow a target for a fixed distance and altitude. While “Follow Track” mode will cause the drone to fly from the same perspective and at the same speed and direction as the target. For more active users, MyDrone also pairs up with the Sports Watch, a wrist-strapped module allowing access to basic controls of the drones capabilities. With Sports Watch, users can pilot the unit manually, control the drones height, take off/landing, home point, and more. The Sport Watch has a communication range of 400m and is both water and dust resistant. 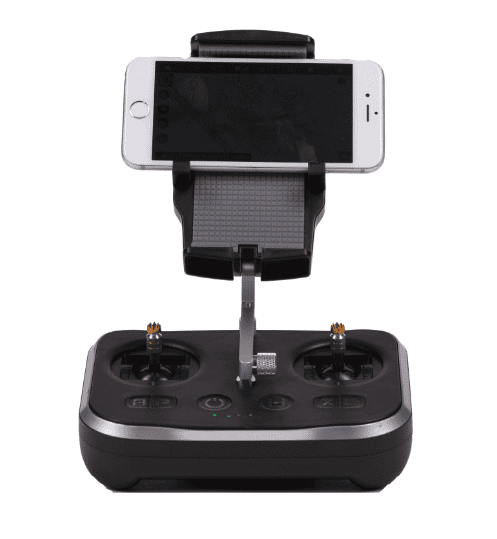 For users wanting greater control, they can use the MyDrones standard remote controller that features traditional stick controls along with smartphone integration for viewing flight path and other vital information from the unit. On the video side of things, MyDrone features an included 4K HD Video camera. 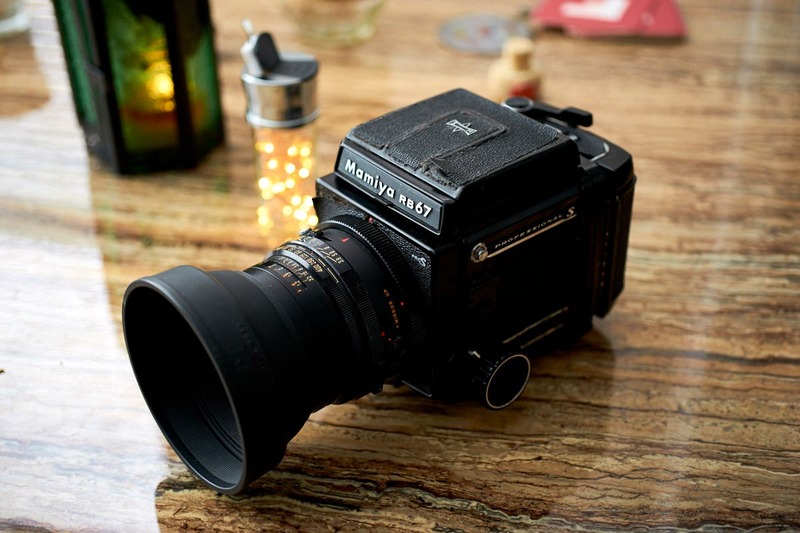 Smooth camera movement is achieved through use of the unit’s custom gimbal. 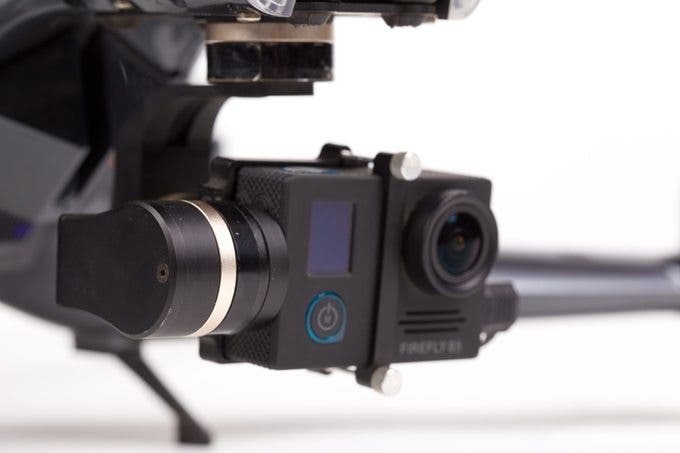 MyDrone used three years of research and development experience to built a custom gimbal capable of ±0.02 degree precision stabilization and 2000 times correction per second. 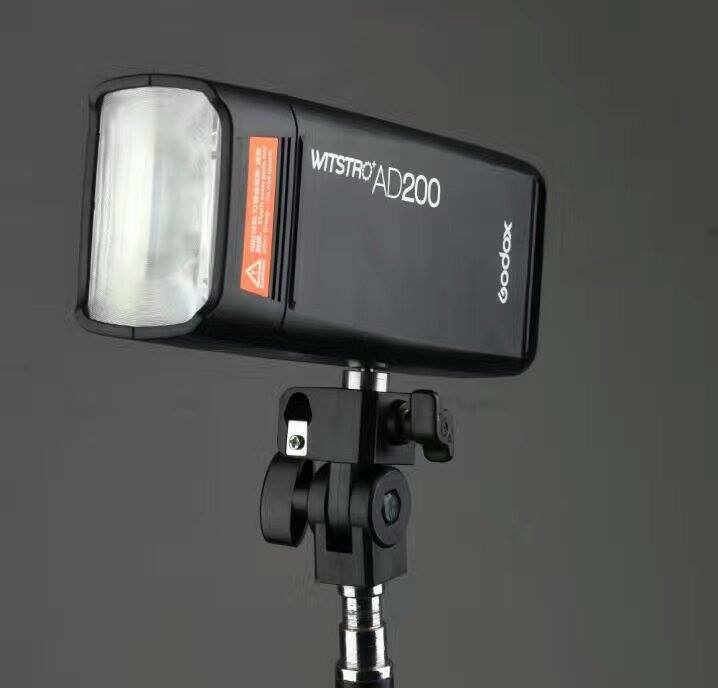 Additionally, the included camera can also be swapped out for a GoPro if preferred. MyDrone expects to ship the first batch of units in April/May 2017. Potential challenges they foresee are issues with manufacturing that can delay shipping and component availability from their suppliers. Backers of the project will have access to rewards such as a “Starter Package” that includes the drone, controller, and free phone app. And for those who pledge larger amounts they’ll receive a more substantial discount on the cost of the drone, plus other perks. To get more information about MyDrone and to potentially support the project, visit their Kickstarter page here.